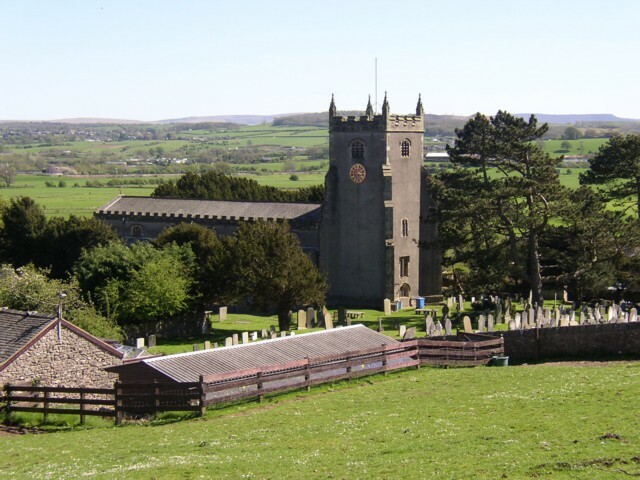 Located near Lancaster and Morecambe Bay, Warton is a community-minded place with music, gardening and craft clubs to encourage everyone to get involved. Its oldest surviving building is the ruined rectory, which is now owned by English Heritage and the village also has links with George Washington, as one of his ancestors is reputed to have been born here. Here at Hog Roast Warton, we can give you superior-quality pork and a whole host of exciting menu options that cater for all diets and occasions. Whether you want a relaxed gathering or are planning to celebrate in style, our locally-sourced ingredients and perfectly cooked pork will delight you and your guests and ensure your event is a huge success. We are highly experienced in catering for large outdoor events, sophisticated wedding receptions and smaller private parties in a variety of indoor and outdoor locations in Warton. Hog Roast Warton’s skilled catering team can adapt to any environment and we always deliver food of exceptional quality whether we are cooking for 20 people or 200. We also arrive at your venue several hours before you event is due to start so we can prepare everything from scratch, including all of our sumptuous side dishes, starters, desserts, canapes, and meat-free and gluten-free dishes. All of our dishes are made using the finest locally-sourced seasonal ingredients available and given the care and attention they deserve by our dedicated chefs and catering assistants. We are always ready to serve right on cue and can present your chosen menu as an appealing buffet for everyone to dig in and help themselves or provide a more formal sit-down meal with our waiting team on hand to meet the needs of all of your guests. If you want to indulge in some of our handcrafted canapes, they will be professionally presented to you upon arrival by our front of house team. Whatever option you go for, all of our talented team will ensure no detail is overlooked and both the food and the service are exactly as you want it. 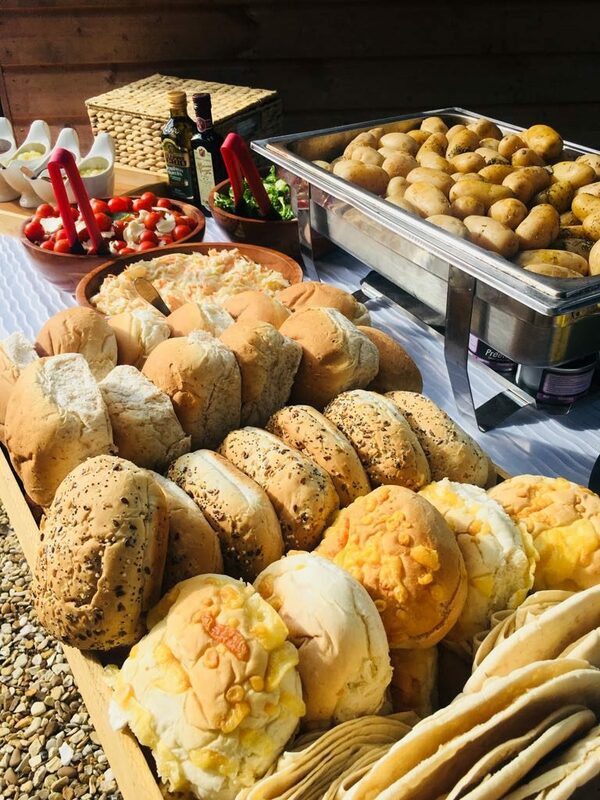 If you leave the catering for your event in Hog Roast Warton’s capable hands, you will have a stress-free day full of superior quality food and exceptional service from beginning to end.